Camellia japonica, commonly known as the Camellia Plant, is perfect for cold climates. 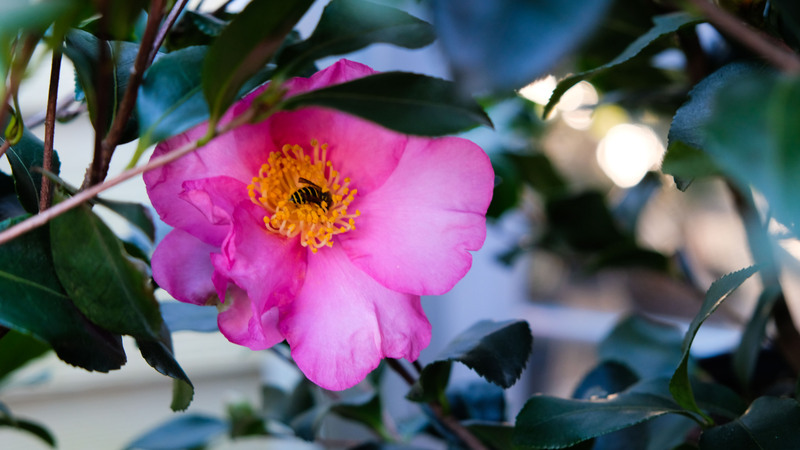 It is a Fall and Winter blooming shrub, as well as a plant that provides some color for you during early Spring when you are getting your planting on! We are featuring all Camellias at 20% off! This spring-blooming shrub produces lovely red blooms with beautiful dark evergreen foliage. This fall-blooming shrub produces lovely, pink blooms with glossy, dark evergreen foliage.